Ever since it was announced I was super excited about this game. Why has it taken this long? 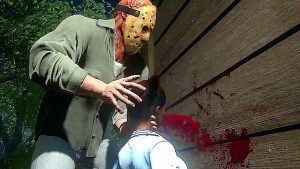 The idea of a multiplayer game where one player is Jason and you hunt down, kill, and dismember camp counselors controlled by other players seems like a no brainer. 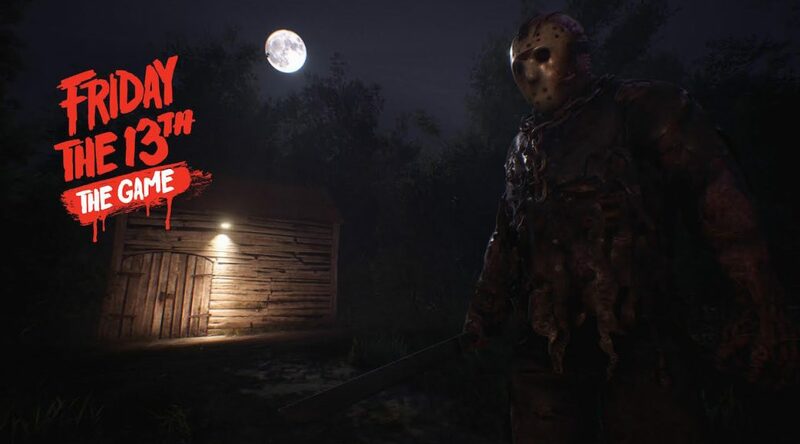 Add in that you can select specific skins to pick your favorite Jason, different weapons to make the kills variable, and mo-capped by Kane Hodder himself and this becomes a must buy. Today they broke the news that a new playable character may in fact give Jason a run for his money. 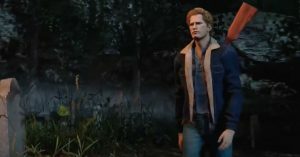 Tommy Jarvis from parts 4-6 has come to Camp Crystal Lake. This Tommy is based on the version from part 6 when Thom Mathews played him. He sports the classic denim jacket and bad attitude. I can’t wait to jump into the game on either side to stalk/run through Camp Crystal Lake and see what Easter Eggs await. The website http://f13game.com/ allows you preorder the game now. It looks like the multiplayer version will hit early 2017 with a singler player version coming out later in 2017. Are you picking this up?